Stand out from the crowd – create your own signature sound with our guide. There’s no better way to stand out from an ever-growing crowd of music producers and lift your music out of the norm than creating your own sonic signature. It’s also a lot easier than you might realise – and you might well already have all the tools that you need. Great sound design can’t be rushed, so before you do anything, set aside some time to do it – regular sessions, if you can. 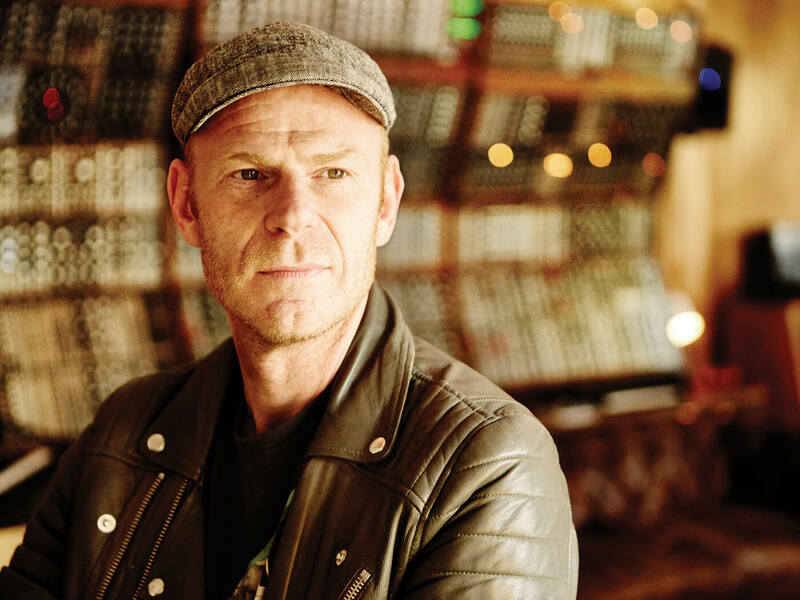 Follow the example of top sound designer Junkie XL, who sets aside every Sunday purely to create sound. Okay, maybe that’s a bit lavish – if you’re anything like us, Sundays are about eating and drinking as much as you can – but if you plan dedicated sessions for creating sound, as you probably already do for creating music, then you’ll find that those music-making sessions flow so much better when you use the original ingredients your sound-design sessions have yielded. You’ll be surprised what you can do with basic ingredients. 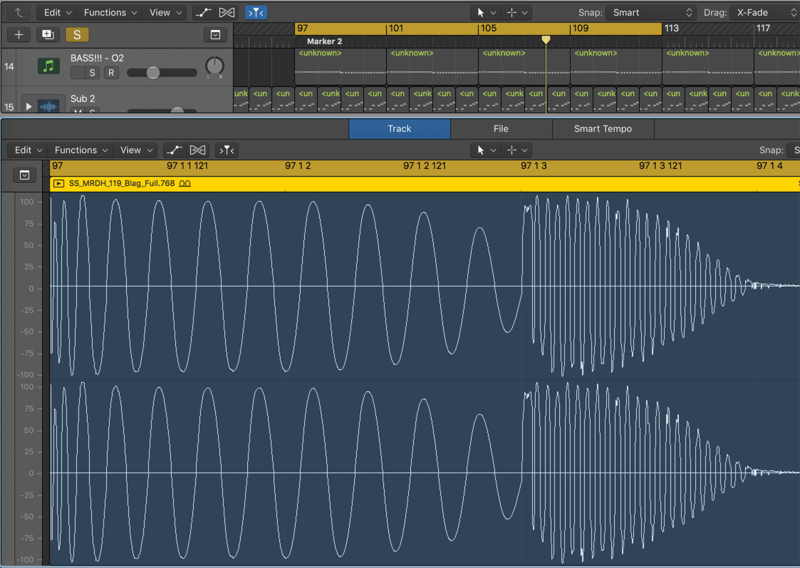 Start out with something simple – a small sine-wave snippet, kick or snare drum – and simply loop, process and affect it with the tools in your DAW, one by one. And the opposite of this is to take something more complex, such as a complete drum break or vocal line, and then focus on a particular effect and explore everything within it. 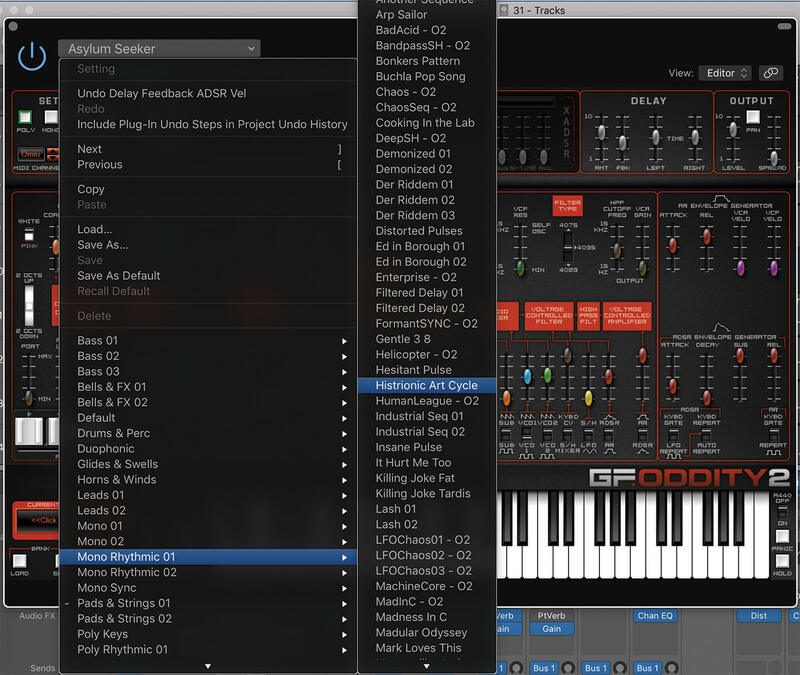 Some DAWs have standout features that can really help here – Live is packed with Warp and loop-based features, Logic has its Pedal Board effects – where you can play with lots of options within one effect or set of effects in order to radically alter a single sound and design something completely new from it. 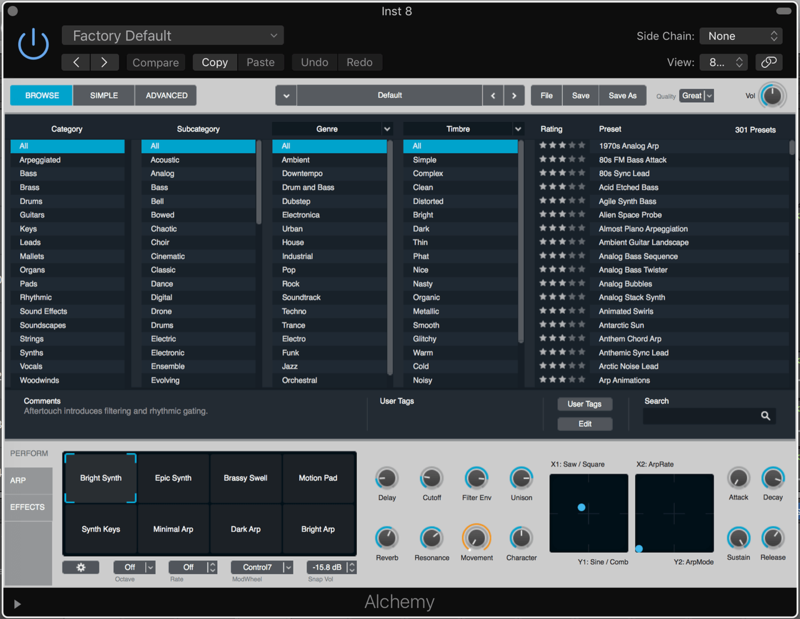 If you want instant results, then go for the dramatic effects in your DAW – these are the bitcrushers, the modulators, the amp simulators and the filters. Or simply reverse the sample and add some noise. These are the kinds of effects where a simple tweak of a single dial will give you plenty of drama. Yes, those effects in tip 4 might be the obvious options, so now consider chaining them together and then reordering that chain for some less obvious and more custom sonics. Save your best chains as you discover them and take time to apply them to a variety of sources. In fact, you could save everything you do and start creating your own sample library with the results – a complete collection that no one else owns! 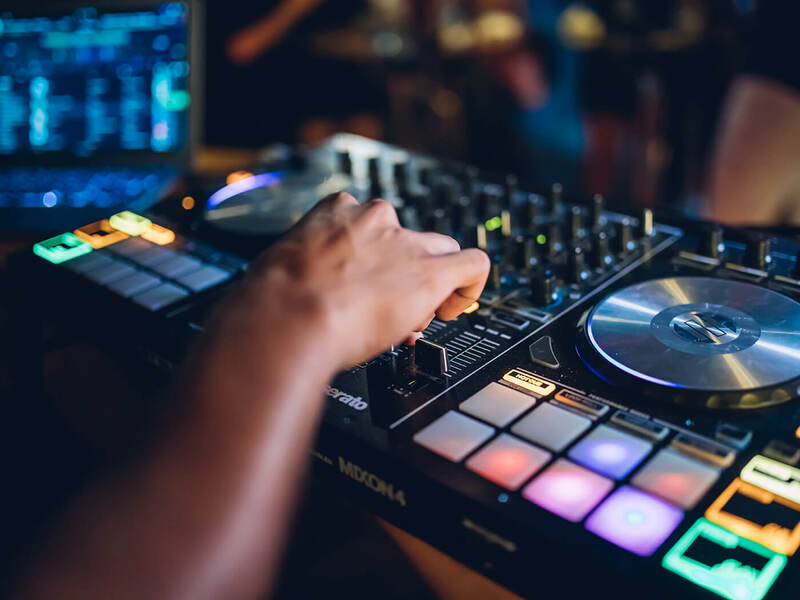 A tip that can be applied to just about every subject in the entire world of electronic production is to learn one instrument in your arsenal so well that you can use it to create just about any sound you want. 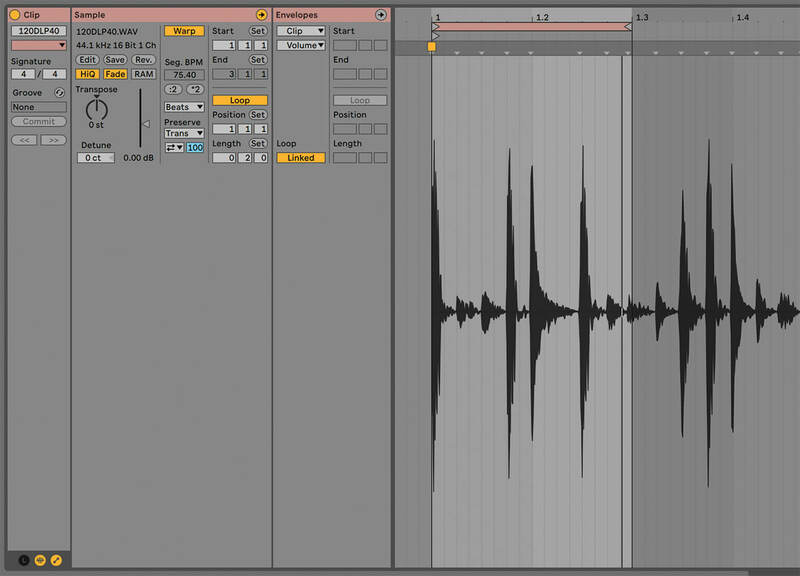 Seriously, if you learn the nuances, layers, and character from, say, just one soft synth, in time, you’ll find that you’ll be creating new sounds in a faster and smarter way, and you’ll teach yourself a lot about sound sculpting in the process. One of the more obvious ways to make a sound yours is to layer sounds together. 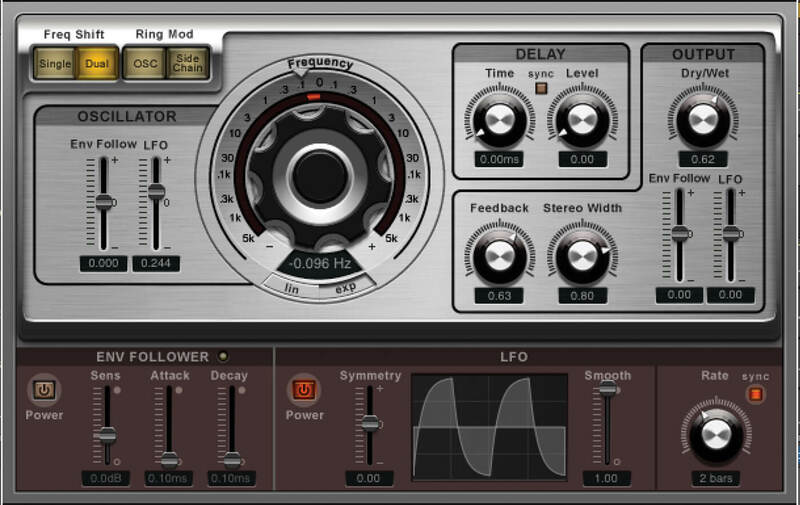 Software such as Reason, with its great Combinator, makes layering a lot more creative, so explore all of your blending options. However, layering can be as easy as loading in a couple of audio files and playing them together – although be sure to be creative in your EQing, so that they blend together, rather than just play at the same time. Generally speaking, as you’re experimenting, you should record everything you do as you go. You might start a particular process, get some fantastic results and when you return to what you thought you were doing, those results might not sound as good they did at first. 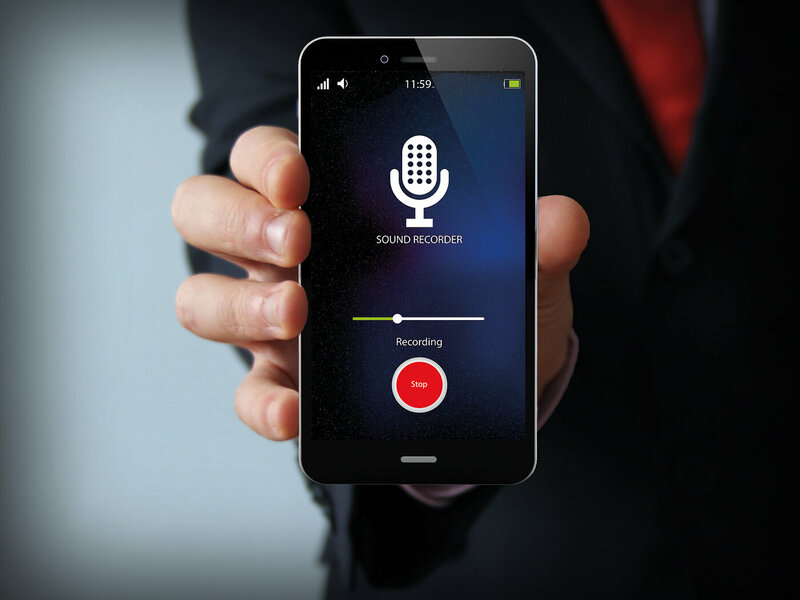 Take a recorder everywhere you go – a sound recorder, not a rudimentary woodwind insturment – or get a decent app for your phone. You never know when weather, people, industry, animals, cities or nature will provide you with the best atmospheric backdrop for your tunes, so be ready to record them when they do. Tweaking a filter on a preset within a soft synth and then calling it your own is rather cheeky, but do consider storing the parameters of a great sound from a synth, initialising that same synth and then gradually restoring the stored parameters to approach the original sound. 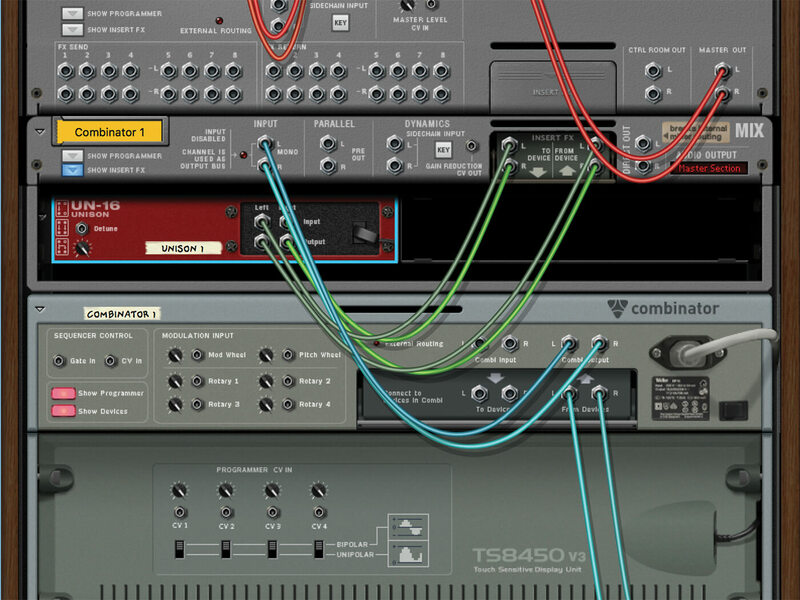 While you’re undergoing this reverse-engineering process, you’ll hear something great along the way that you can call your own, and crucially, you’ll learn a great deal about the synth into the bargain.